Registration is now open for Housing Advocates Training in Ypsilanti on May 12 and 13, 2016. See below for details on how to register. This two-day training is an excellent resource for anyone working as an advocate (clients/consumers also welcome). Day one is a full day, day two is an optional three-hour session. Trainers include staff and attorneys from the Fair Housing Center of Southeast & Mid Michigan, the Michigan Poverty Law Program, and Legal Services of South Central Michigan. Registration is required. Welfare Policy Seminar: [Note: WPS is one three-hour session.] WPS will focus on the Department of Human Service’s most popular programs, including cash assistance, food assistance, state disability assistance and Medicaid. There will also be a brief overview of Social Security programs, including SSI, RSDI and Medicare. The session will include explanations of these programs, including covered services and eligibility requirements, as well as advocacy strategies. Please bring your questions and cases, discussion is welcome. To register: Fill out the Registration Form below, and mail, fax, or email it to the FHC. You can pay now (below with the PayPal button) or send in a check. Contact information is on the form. We do offer student rates – please email info@fhcmichigan.org for approval. 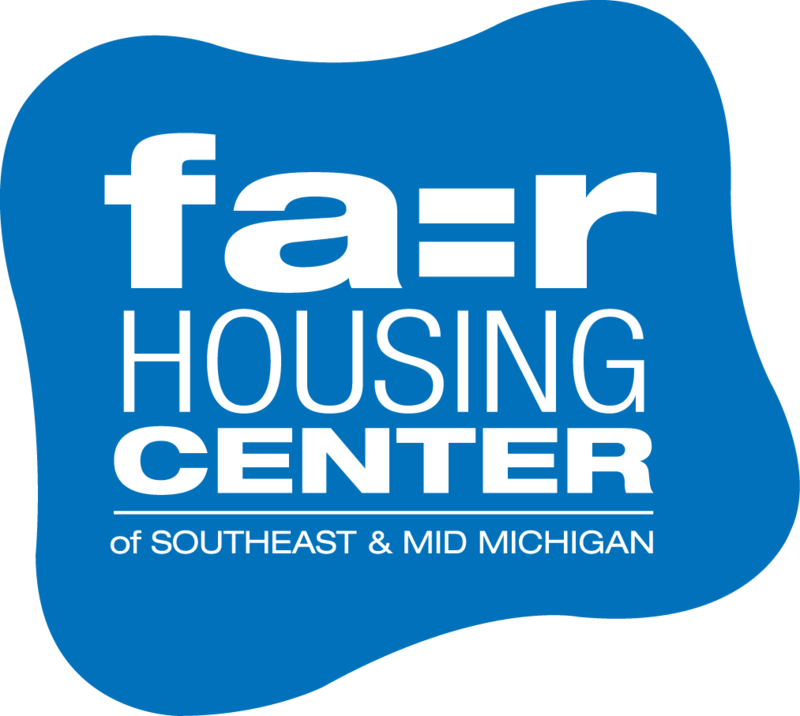 This entry was posted in About FHC, Events and tagged fair housing, housing advocates training, Legal Services, training, welfare policy seminar, Ypsilanti. Bookmark the permalink.